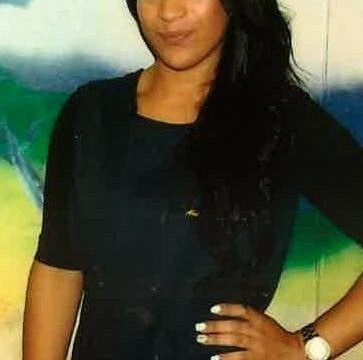 The Met has arrested four men on suspicion of murdering Sabrina Moss following a pre-planned operation in the early hours of Wednesday morning. Armed officers were involved, and they had warrants for five addresses across north-west London. A 28-year-old was arrested in Cricklewood, a 19-year-old and another 28-year-old were arrested in Kilburn and a 19-year-old was arrested in Wembley. All four were taken into custody at a north London police station. One of the four, Hassan Hussain, 28, from the Willesden area, has been charged. The other three have been bailed to appear in court in November. Searches are being carried out at the addresses where the men were arrested and two other addresses in Cricklewood and Kilburn. Another search is also being undertaken at an alleyway in Kilburn. You will recall that Sabrina, who was out celebrating her 24th birthday, was shot together with her friend Sabrina Gachette outside Woody Grill on Kilburn High Road at about 4.15 in the morning On Saturday, 24th August. The two Sabrinas were taken by ambulance to hospital but Sabrina Moss was pronounced dead later that morning. A post-mortem gave the cause of death as a gunshot wound to the chest. Sabrina Gachette has now been released from hospital but is still receiving medical treatment for the injuries inflicted during this attack. A 22-year-old man, Martell Warren, was arrested the following Tuesday. He has been charged and is now in custody to appear at the Old Bailey on 19 November. 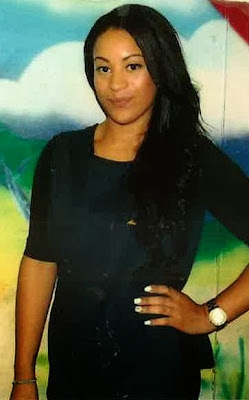 Sabrina’s funeral was held only last Friday in Burnt Oak. More than 300 people attended. Someone who was at the very heart of what they were as a family has been ripped away from them. A large number of people think to carry weapons is fine and actually it isn’t. It clearly breaks apart communities and damages people and the message we need to send out from here is it’s time it stopped. He’s reported to have said during the service, “Going out tooled up is wrong”. Detectives continue to appeal for witnesses and information and anyone who can assist police are asked to call the incident room on 020 8358 0300 or Crimestoppers anonymously on 0800 555 111.